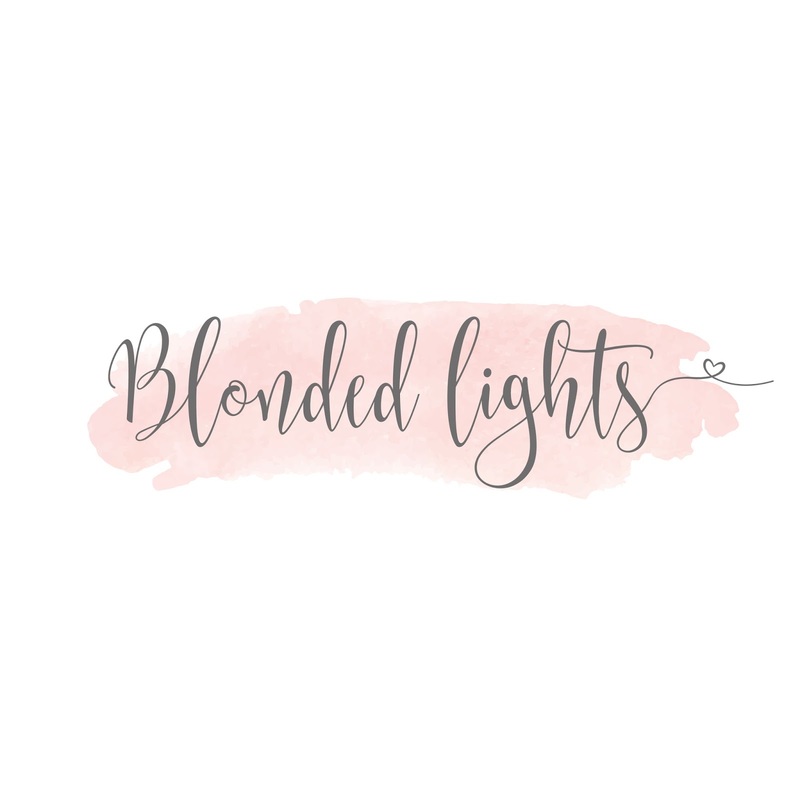 I thought I would share a few of my products and tricks I've learned over the years so here it goes. I usually stick to the same staples in my bag once I find something that works. I pick up my makeup brushes here and there when needed or will add something occasionally but a lot of items end up in my "other" makeup stash in my bathroom closet or under the cabinet. I also have some makeup that comes out for special occasions or for a more dramatic look. 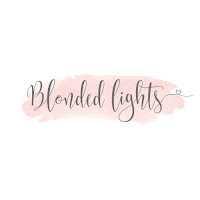 I'm going to list my basics and my everyday look or what I wear on the weekends or even on vacation. Below I will explain just how I get my makeup look in 13 easy steps. Step 1. 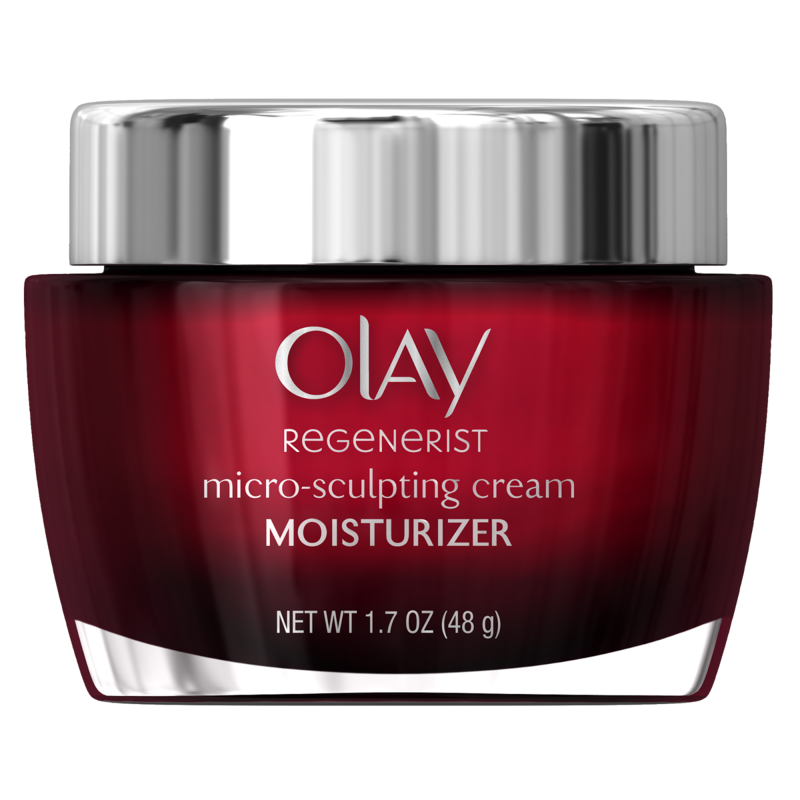 I start out with moisturizer because I have pretty dry skin. We all know your skin is pretty much the canvas beneath the makeup and this first step makes a huge difference for me. I have several I rotate but right now I use a deep one as my skin is pretty thirsty lately. I do have a few lighter day ones I use as well. Step 2. Primer- Once my moisturizer is dry I then put on my primer from Smashbox. This is by far my favorite I have tried. It seems to smooth everything out and give me that dewy look I want. I let that dry and usually pin my hair up. Step 3. 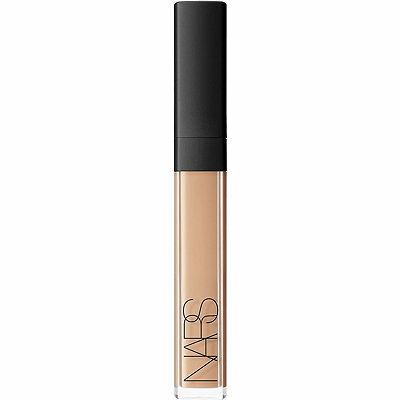 Application- I try to get my makeup brushes out and ready to go so I grab my foundation brush and start with my Nars foundation or for a lighter look the Wet n Wild foundation which I love for multiple reasons. It gives great coverage and very affordable. Some people start with eyes first. While I do this sometimes I don't typically do it every day with a basic clean look. Step 4. 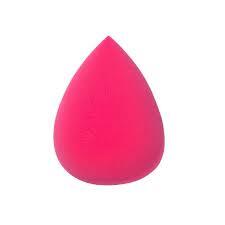 I use my sponge to apply my concealer and I try to wet my sponge a tiny bit. This step makes a huge difference as a dry sponge just doesn't do the same. Step 5. 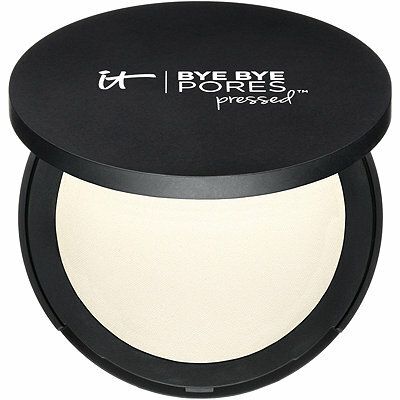 I apply the IT Cosometics setting powder to set my concealer and I usually will let that bake before applying powder all over and blending. I then move on to my eyes. Anything that leaves residue will usually come off with the excess powder once I clean it up. Step 6. Eyeshadow. This little palette seems to fit my taste for most looks and seasons so I usually go for the blending color and some sort of base. If I want to get crazy Ill add a little color to the outer corners. Step 7. Eyeliner. This is pretty self-explanatory. 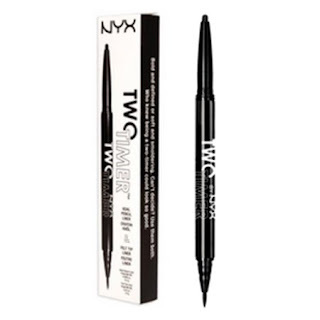 I clearly love NYX products and this product seems to be the most affordable and last the longest for me. 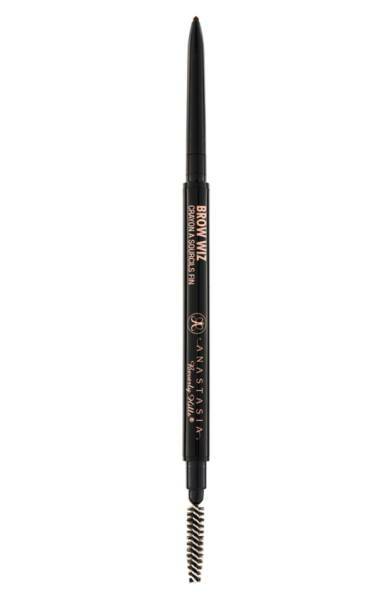 I will add a darker shade with a tight line for liner on my lower lids after I'm done with power and blending. Step 8. Contour, bronzer, blush, highlighter. 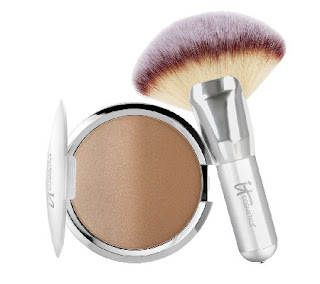 I love my IT- cosmetics contour, blush, and highlighter. 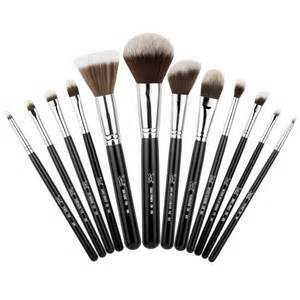 I use a contour brush sometimes than others just a normal brush blush or whatever I can find. Step 9. BLEND -This should go without saying but I hate harsh lines with contour and blush. For the love of makeup please blend your foundation down your neck. Nothing screams terrible makeup like that cakey line on the neck. Don't forget to blend that eyeshadow with a blending shade. Another pet peeve of mine is seeing harsh lines or messy eyeshadow. Use the tape if you have to or just keep it super clean. Step 10. 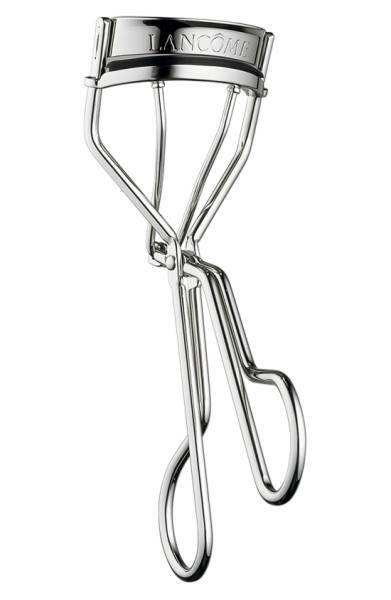 Eyelashes- I use the curler and then apply mascara. I have had this same curler for years and I'm a die-hard fan of my Loreal mascara. It beats all the others and it's easier on the wallet. Step 11. 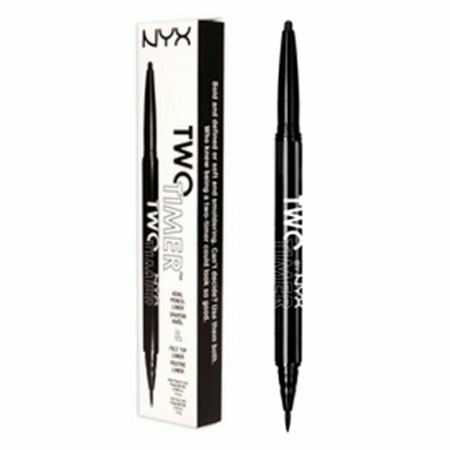 Eyebrows- I use both the pencil and the pomade but this part takes practice. If you need just the basics I would go with the pencil. It's taken me years to get decent at this part but I think it's my favorite. Step 12. 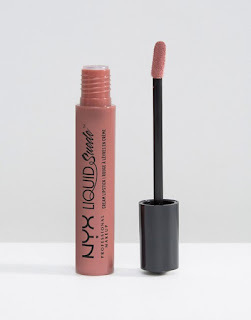 Lips- I'm pretty into the nudes and mattes these day and this one is one of my favorites. Do you see a pattern here with NYX? Step 13- Set everything with setting spray, let dry and all done. Some days I'll skip eyeshadow and eye-liner, sometimes I skip highlighter, it's all just according to what I have going on that day. I'll occasionally add some eyelashes as well but I'm not going to include that on my daily. What are some of your staples that I should try? I have always wanted to try the Smashbox primer! Maybe I should go pick some up! Yes! I love it. They offer sample sizes in the checkout line at Sephora. Thanks for stopping by. I know right! I'm glad someone else has the same taste as I do. I've been wanting to try that primer and concealer for a while now! Go get the Smashbox sample at sephora and they will give you a sample size of concealer also. I can't wait to try some of them. 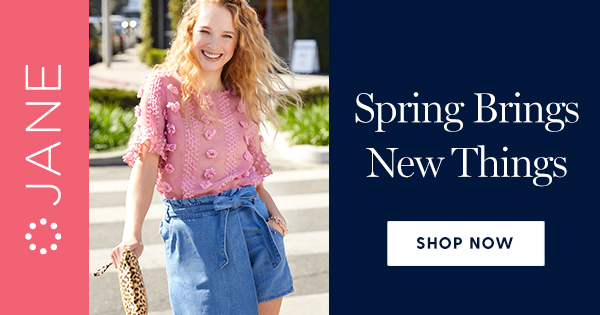 This really makes me want to go shopping. I need a new primer. Go get that sample size to try! You will love it. I have a similar routine. 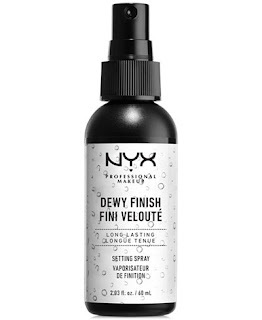 Nyx do some fantastic drugstore products. I usually do my eyebrows straight after applying foundation as I look terrible without them filled in! 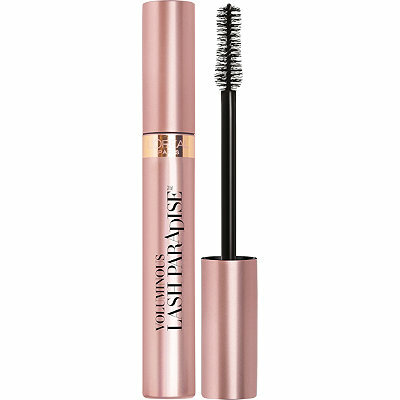 I can't wait to try the L'Oréal mascara. oh I agree. I just save the eyebrows for last as I think it takes the longest for me. 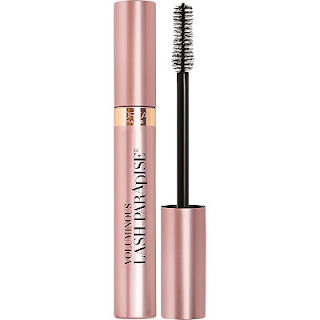 I love that mascara. 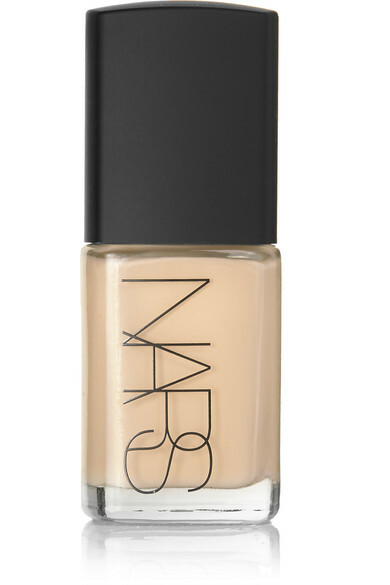 I love that Smashbox primer, it's so great and doesn't feel slimy or slippery. 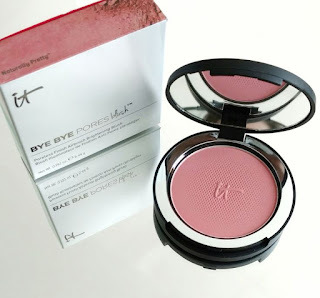 I've been dying to try Bye Bye Pores. I have gigantic pores and could definitely use this. I've tried it and didn't love that one as much but it might work great for you. Let me know how you like it. I usually use the same products over and over again, too, with the exception of lip colors. I have 3 eyeshadow palettes I use, so I won't let myself buy anymore right now. Why upset the flow, right?! 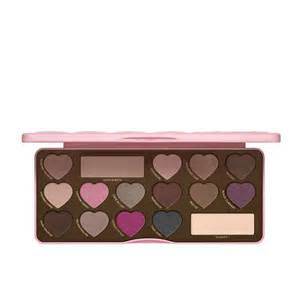 You should try the Too Faced Natural Eyes palette. It is amazing! Your site looks great, btw. The liquid suede lipsticks are incredible! 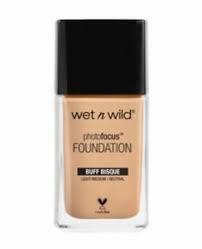 I've heard really good things about the Wet n' Wild foundation and I need to try it soon! Two of my favorite drug store products! Thanks for stopping by. Thank you for all those suggestions. It's always easier to know ahead of time what works for others. Thank you Elizabeth! You should give it a try. I'll try to find you on insta! Makeup is an important part of women's life. I also like to get makeup everyday like you. Thanks to share your one. I can't Imagine a single day without Liquid Matte Lipstick.